Passport To Cornwall is the essential guide for visitors to the Duchy as well as allowing the holder to pass freely without let or hindrance within the county of Cornwall. This handy pocket-size volume contains 112 pages of guide notes to the principal places, pastimes and attractions. 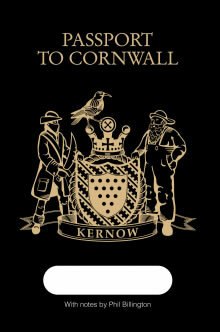 Take your Passport to any Tourist Information Centre in Cornwall and get it stamped.